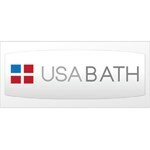 As a Bath Planet Dealer and remodeling company, we have all of the resources you need to make your dream bathroom a reality. From state-of-the-art walk-in bathtubs to a wide variety of shower replacement options, our products and expertise will make your bathroom remodeling project perfectly matched to your needs. Our quality acrylic materials from Bath Planet come in a variety of colors, patterns, and styles, ensuring that you can customize your bathroom to your liking. We can even finish your bathroom project in as little as a day so that you can get back to your routine with ease. 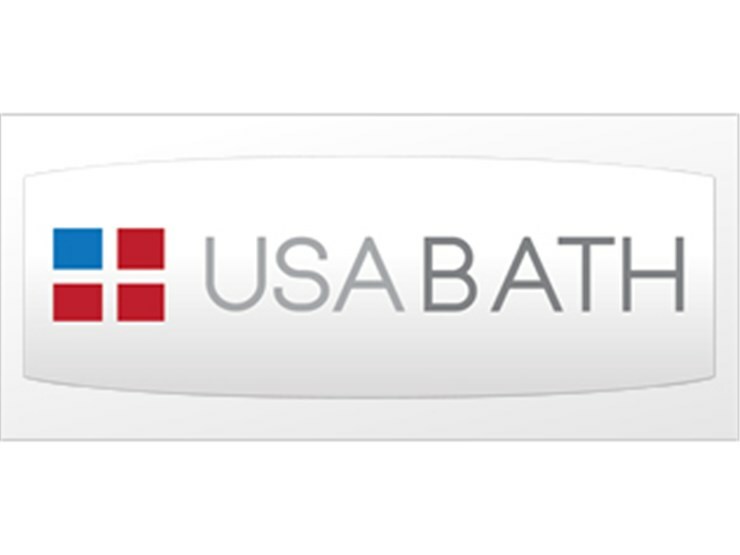 USA Bath, home of Bath Planet, is located in Reno, Nevada and serves the entire Reno - Tahoe area including Carson City, Sparks, Fallon, South Lake Tahoe, and Truckee areas. Our commitment to providing beautiful bathrooms will ensure that you enjoy your bathroom for years to come! No matter if you are just looking for a fresh update or need to make your bathroom more accessible with our ADA-compliant products, we are the right professionals for the job. Time to give yourself the bathroom you deserve. Get in touch with us today for a free estimate on your bathroom remodel project! The professionals at bath planet were excellent !!! They showed up on time and were very courteous and professional. The completed my project on time and it looks beautiful. Thanks.